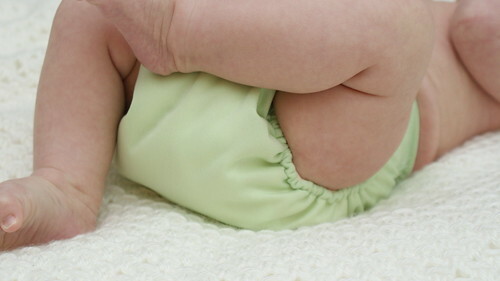 This one is really just a show and tell but I hope it gives you inspiration to 1) try cloth diapers on your own littles and 2) try making your own cloth diapers. When Snickerdoodle was just an infant, I did lots of sewing. He'd fall asleep not long after dinner and sleep for a few hours while I'd sew to my heart's content in the very same room. I think the sound of the machines calmed him because that was the best sleep we ever got out of him. 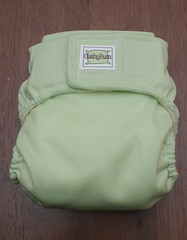 I designed a diaper to solve lots of problems I had with disposables and so I could decorate them for special occasions. 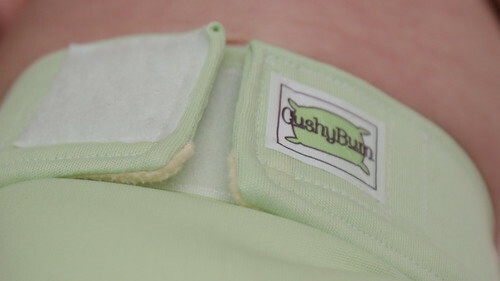 I love our BumGenius cloth pocket diapers but I wanted something more custom so I set out to make the perfect diaper. Once Tigger was born, I picked up right where I had left off and finished tweaking the diaper to look good and function well. The outer layer is polyester PUL which is a laminated fabric that doesn't wick moisture and stays dry on the outside but breathes. The inside layer closest to his tushie is super soft poly fleece. The fleece wicks the moisture away from his skin and into the padding which I stuff in through the opening at the back (before putting the diaper on him). 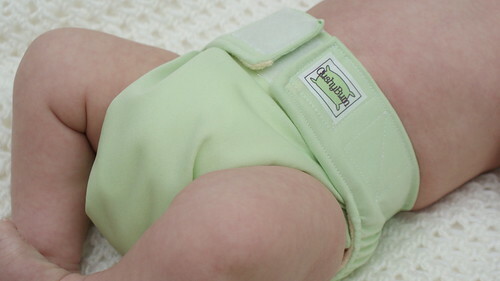 We prefer pocket diapers as we can dial up and down the absorbency as needed. On a typical day, we just need one 2-layer microfleece pad on the inside but at night I add another layer. I have lots of different inserts so we always get just the right stuffing for his needs. 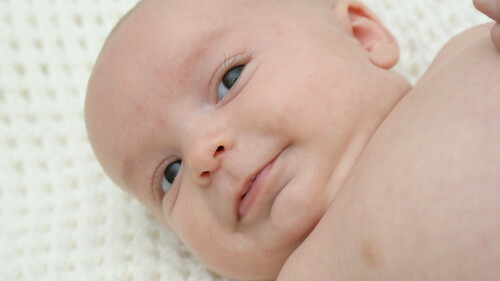 I love to answer questions about cloth diapering so let me know if you have any. 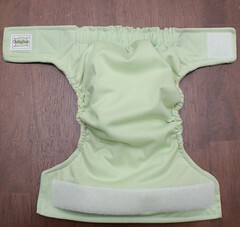 You might want to check out my recent post about how easy and inexpensive cloth diapering is. You are so talented! You're little Tigger is precious!